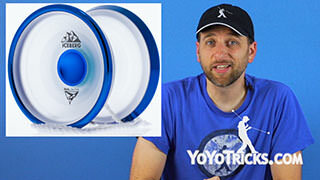 Stay up to date with the latest yoyo news from YoYoTricks.com, this week we welcome World Champion Jake Elliott to the table for an exclusive Q&A Session. 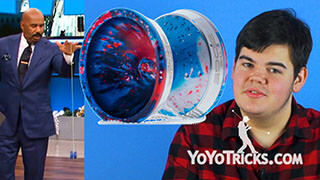 Also, Adam gets very sad, and Chris announces the next Instagram Contest. 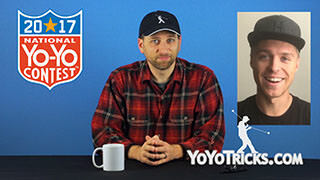 Weekly Yoyo Update – Q&A with Jake Elliott, Adam gets very sad, Instagram Contest – 8-30-17 Yoyo TrickAdam: Welcome back to another Weekly Yoyo Update, I’m Adam Bottiglia, and on this week’s update we will be answering your questions from the last month. 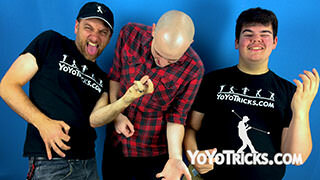 We are pleased to have World Yoyo Champion Jake Elliott here to help us out. Jake: Happy to be here, Adam. 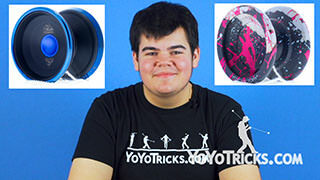 Adam: AlexLianTV asks What inspired you to start yoyoing? 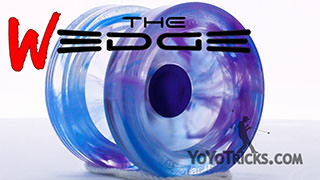 Jake: Well, when I was little, you know, like 4 or 5, I guess I really enjoyed anything with string, so my parents got me a yoyo. 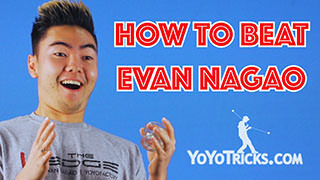 Adam: Is that what started you on the path to competitive yoyoing? Jake: No, that came later. 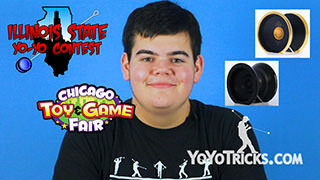 When I was in 7th grade I read an article in the Scholastic Magazine about some YoYoJam yoyo in Science Class, and it seemed really cool. 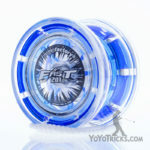 So I went home and dug out my Fast 201 that my parents got me previously, and started practicing. 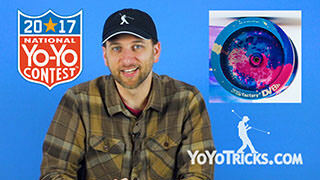 Adam: Changyu XIU asks: Who is your favorite competitive 5a player? Jake: Well that’s an easy one Adam. Adam: Now before you answer, I think he means excluding yourself. Jake: I’m passing on this question Adam. 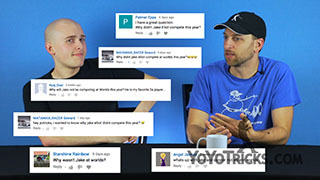 Adam: I didn’t know we could do that… Ok. Kubrix1222 asks, Jake, Have you been to the gym? You’re looking buff. Jake: Oh, well, Thanks for noticing. You know, I have been running a lot recently, and doing yoga for a little while. 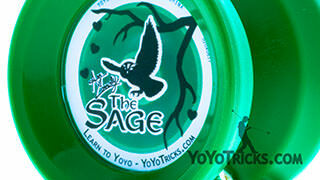 All yoyoers should do yoga. Adam: Cool. 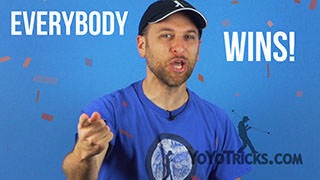 Martin Rosen asks, Jake, what is your favorite trick in 1a and 5a? Adam: You mean the one with the slack, and the strings? Jake: I know the one your thinking of, it’s not that. Adam: Oh, I know which one, the one with the hands and the pinching. 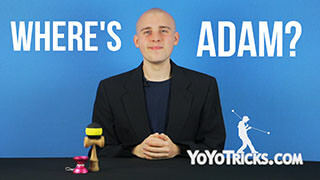 Adam: Oh, that’s a great trick. And for 5a. Jake: That trick I missed in worlds 2016. 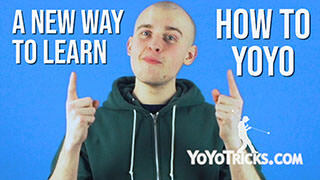 Adam: That is an excellent trick. Jake: It is, especially when can I hit it. Adam: Definitely. FightingPanda wants to know, Jake, Can you put this question last? Jake: No, No I can’t, Fighting Panda. Adam: Great answer. 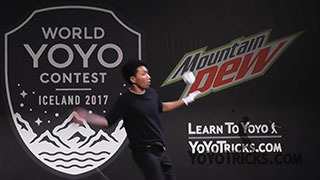 Finally, and this was a really common question this week: Why weren’t you at world’s this year? Adam: You know Jake, sorry to cut in on you, I was really surprised by how many people asked this question, because, you are aware, I wasn’t at world’s either. And you know how many people asked me the same questions? Jake: I don’t know, how many? Adam: Yeah. And I have to say, it kind of hurt my feelings. Jake: I’m not sure why it would make you feel that way? Adam: Well you know, there is all these people, and they want to go to the contest, and they want to meet you and and hang out with you and spend time with you, but I don’t think they noticed that I wasn’t there. Jake: I think they only noticed I wasn’t there because I didn’t compete. I don’t think it is because anyone wanted to hang out with me or anything like that. 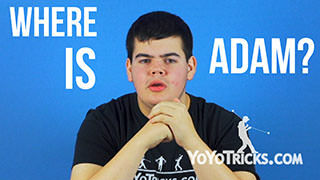 Adam: And I know, all of you nice commenters are going to comment in this video, “I missed you at World’s, Adam”. But its too late. Adam: Chris, what are they going to win this week? Chris: Uhhhh, alright… Thanks Adam, congrats to the winner of last weeks contest @oneofthenine823, check your Instagram DM’s to claim your prize. As always, we will be showing some of our favorite entries at the end of this broadcast. 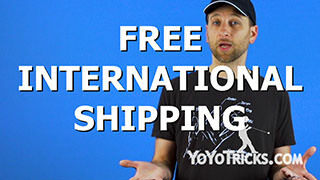 This weeks contest is going to be a bit different, instead of having you guys do a trick, we want you to tell us why we should send a yoyo to you, a family member, friend, friends, everybody at your yoyo club, or anybody you know. No sob stories, funny answers score more points. 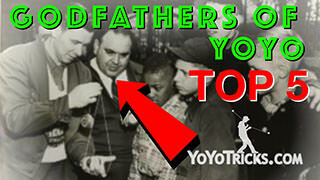 Use the hashtag #YoTricksFreeContest. 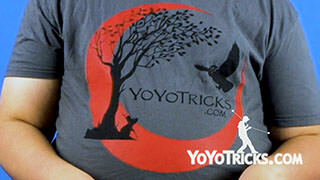 Official rules for entry can be found on YoYoTricks.com/instacontest We will announce the winners, thats right, WINNERS. 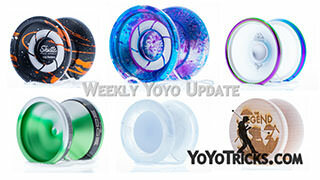 This is Christopher Chunn signing off for the Weekly YoYo Update, reminding you to Work Hard Throw hard. We’ll see you next time.